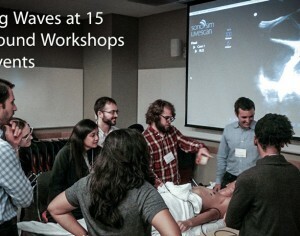 The SonoSim Team has been busy supporting over 15 Medical Conferences and Ultrasound Workshops this Fall. 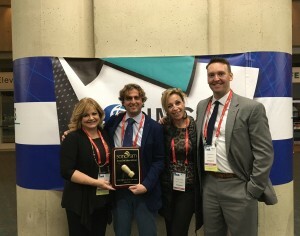 As part of our mission to support the adoption of ultrasound education, we have been thrilled to participate as an integral resource with our SonoSim LiveScan™ technology, creating pathology stations with healthy human volunteers to allow for hands-on scanning in conjunction with ultrasound-based lectures. 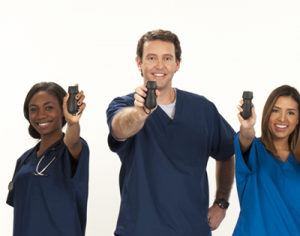 The SonoSim International Team is headed to São Paulo, Brazil November 17-19 to conduct the first-ever South American distributor training. 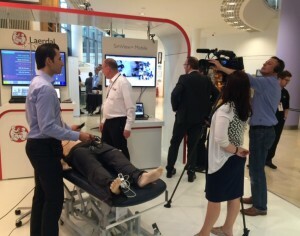 Among the training participants are Laerdal Brazil and Simulat S.R.L. 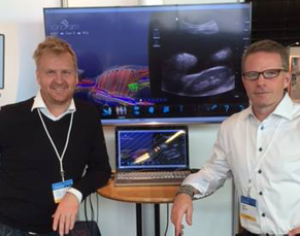 from Argentina, who will be providing the SonoSim® Ultrasound Training Solution to healthcare personnel in their respective regions. 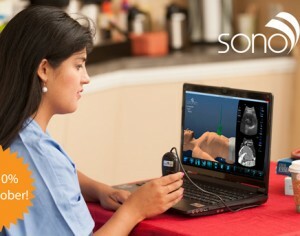 SonoSim has announced that it has entered into an agreement with GE Healthcare, a leading provider of ultrasound technology globally. 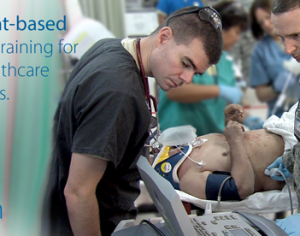 This collaboration will help accelerate the adoption of bedside ultrasound by medical practitioners by eliminating a historical barrier to its use, and provide an effective training solution to the difficult and complex nature of ultrasound education.